Compare all the 4500 models to find which one is best for you. Watch extended interview with Ryan Steiner, Director of Engineering. 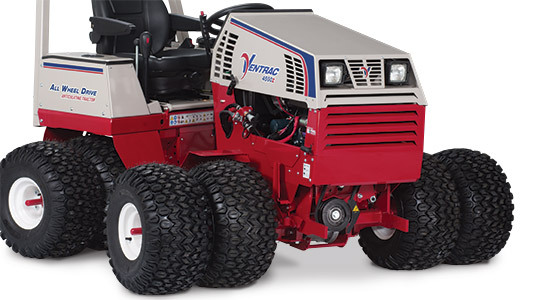 Overview of the basic operation for a Ventrac 4500 Tractor. Always read and understand Operator's Manual before operating a Ventrac tractor. © Copyright NANQUIP. All Rights Reserved.